I don’t know what you’re struggling with. You may be in that phase of life where you are surrounded by dirty diapers. 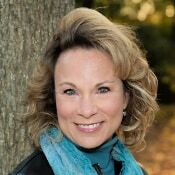 Maybe you’re a parent of teens wondering what inhabited their body and will they ever appreciate you as their parent? 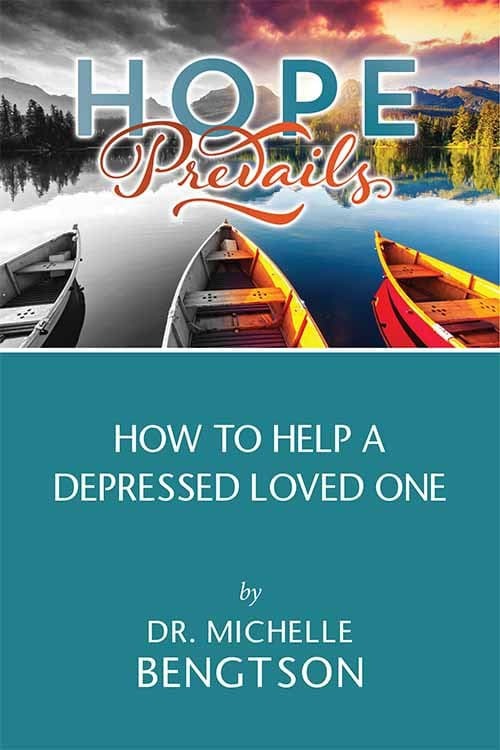 Maybe you are recently widowed or divorced and feeling alone and lonely. Maybe you are going through financial stresses. Maybe you have a prodigal child. 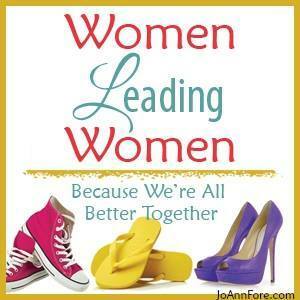 Maybe you’re a caregiver for an ill spouse or parent. I don’t know what you are personally going through, but I can tell you I’ve been through several of those scenarios I just listed. I have journeyed through the muck and the mire, and I have experienced that dark night of the soul when I honestly didn’t even know what joy was. 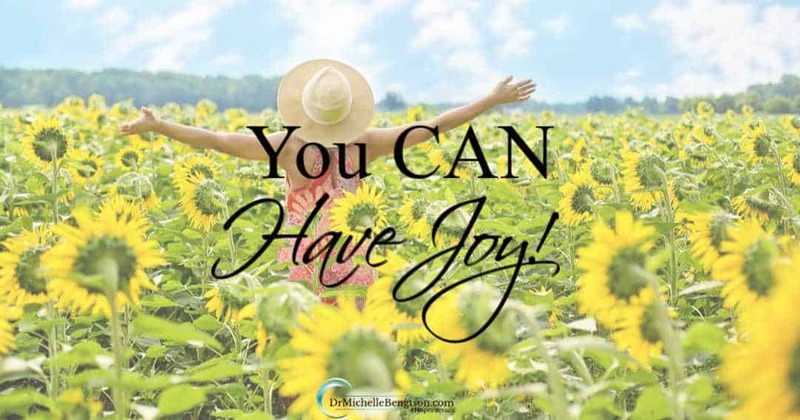 You CAN have joy! Joy is something God promised you. 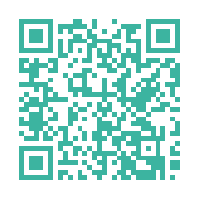 Read more for how. 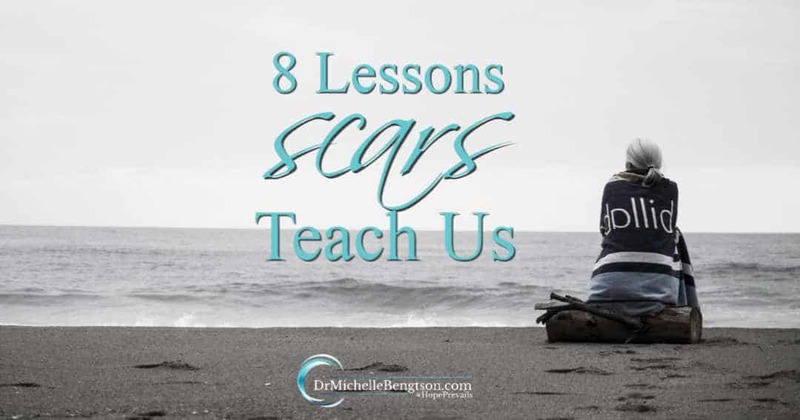 In this latest season of life, which I refer to as “the sacred journey,” I’ve learned eight lessons scars teach us. How do you react to the parts of you that you don’t like? The parts you hope others don’t ever see? The battle scars you remain left with? Everyone has a scar of some kind. Some are visible on the outside of our physical body, while some are hidden, tucked away in our heart. When we focus on Jesus, we see the lessons scars teach us. Read more here. 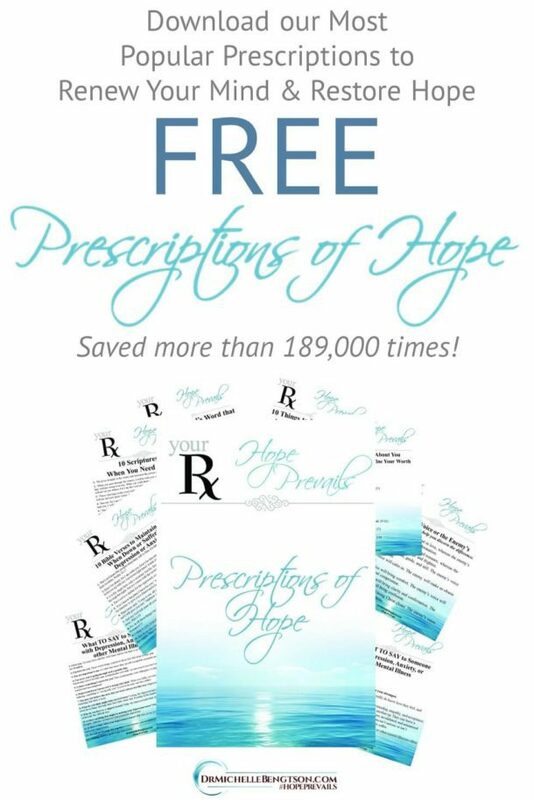 Scripture tells us that “they will know us by our love.” When a loved one goes through a trial, we have an opportunity to show them the love of Christ by being a present help and support. When a friend, family member, or loved one receives a diagnosis of cancer, it can be uncomfortable. Often people fear saying or doing the wrong thing. What should you say? What should you do? 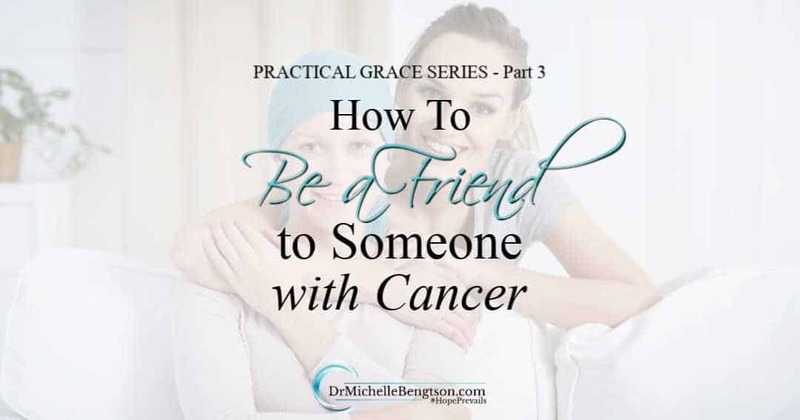 In part 3 of the Practical Grace series, I’m sharing what IS helpful to say and do when a friend or loved one is diagnosed with cancer. Read more for 18 tips for how to be a friend to someone with cancer. 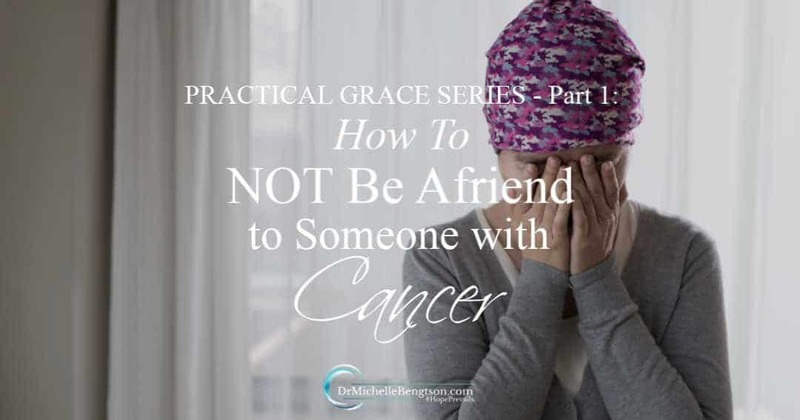 In part 1 of “Practical Grace–How to Not Be a Friend to Someone With Cancer,” I shared my observations from a recent cancer treatment appointment and what I observed there with regard to people’s typical reactions to a friend with cancer. In that post, I shared how each of these responses correlated to the responses in the book of Job by his friends toward him when he experienced major tragedy. 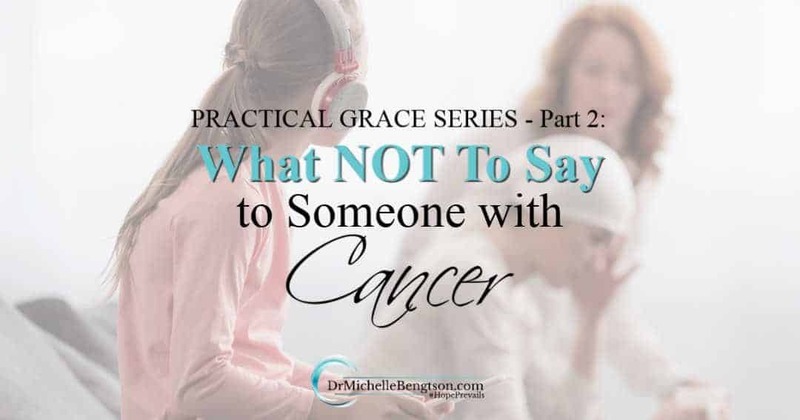 In part 2, of “Practical Grace—What Not to Say to Someone with Cancer” I’m sharing what isn’t helpful when a friend or loved one receives a cancer diagnosis. In part 3, we’ll consider what IS helpful to say when someone has cancer. Read more for 5 Things Your Friend with Cancer Doesn’t Need for You to Say. Have you ever wondered what to say or what not to say to someone with cancer? 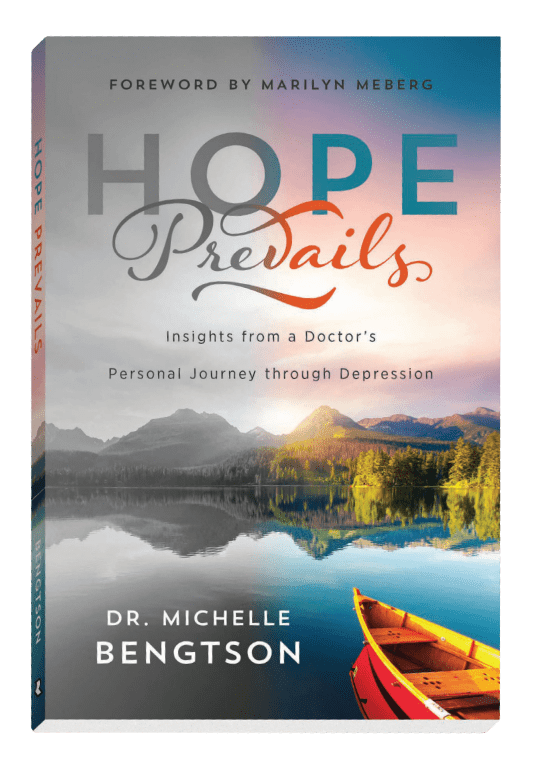 In the three-part Practical Grace series, I’m going to share with you what I’ve learned through my experience as a caregiver for someone with cancer, and through my own personal battle. No one likes nor wants a diagnosis of cancer. Just the word makes us uncomfortable. Worse, many are uncomfortable around those who have been given the diagnosis. You know people with this diagnosis right now. In part one, I share how to not be a friend to someone with cancer using actual examples of conversations I’ve witnessed or been a part of. This article is a continuation of a post made o Facebook in January that clearly demonstrated the need for further discussion. 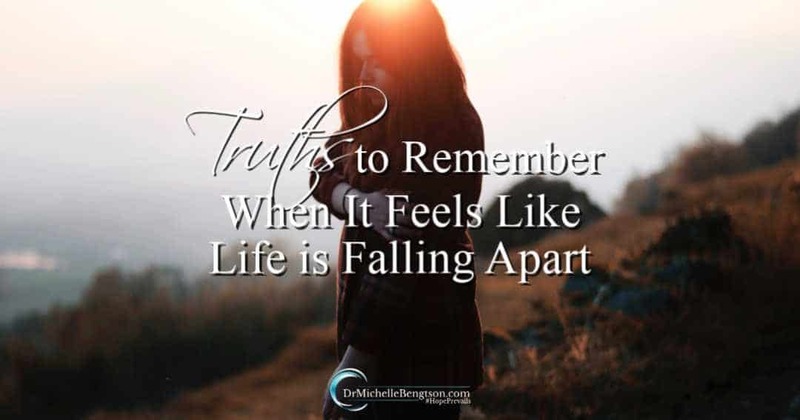 Have you ever experienced a time when it felt like life was falling apart? Or when you hurt so bad and your emotions felt so raw that you weren’t sure you could handle anymore? I don’t know about you, but I have experienced times when the agony in my spirit seemed more than I could bear. 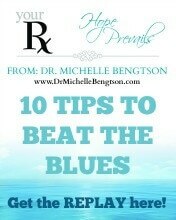 Read more for what to do when it feels like life is falling apart.